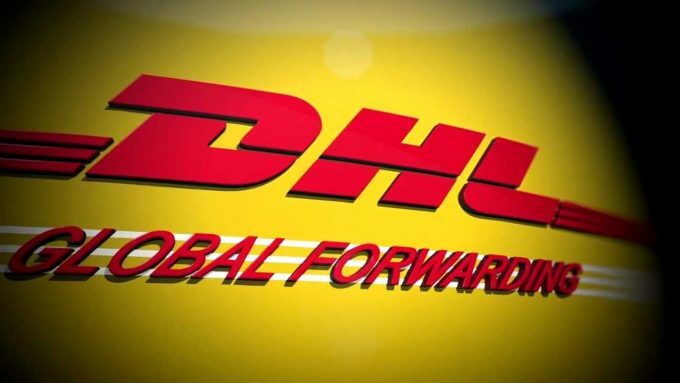 Deutsche Post-DHL has kicked off the year in strong fashion with growing profits despite two divisions struggling. The group’s Supply Chain business recorded dramatic double-digit drops in earnings and profitability, with the latter plummeting 44.4% compared with 2017. Chief executive Frank Appel said there had been a “good start” to the year, but noted there was still work ahead for the company. “Global e-commerce continues to boom, meaning that the most important growth driver for our businesses is still intact,” said Mr Appel. Group profitability – EBIT was up 2.3% to €905m – came despite a marginal (0.9%) decline in revenues of €14.7bn, likely hit by the major slump in Supply Chain business. A statement from the company put the blame for this at the foot of “negative currency effects” and the sell-off of its UK subsidiary Williams Lea Tag in the final quarter of 2017. “Excluding these effects, the division generated revenue growth of 3.8%,” said the company in a statement. Despite these claims, the division saw marked revenue declines across the three regions it operates: EMEA (down 4.9%) Americas (down 18.9%), and Asia Pacific (down 15.4%). But CFO Melanie Kreis sounded an optimistic note on the Supply Chain division, saying it “did better than you might think”. “Adjusted for currency and portfolio effects, Supply Chain posted growth in the first quarter of 2018. Organic revenue growth was 3.8%. But it wasn’t only Supply Chain that struggled, so too did its PeP (Post-e-Commerce-Parcel) division, recording a 9.9% dip in EBIT (€383m) despite a 1.7% gain in revenues (€4.6bn). “The decrease [in EBIT] primarily reflects higher costs and capital expenditure, which are partly related to the growth of the business,” said the company. “In Germany, staff and transport costs both increased, while StreetScooter production and the international parcel business were expanded. 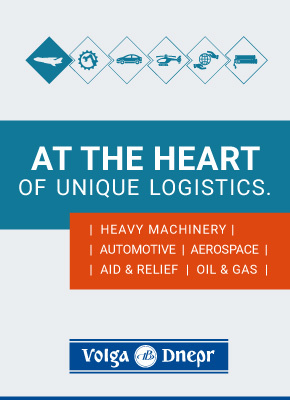 Rarely, one bright spark came from its Global Forwarding business, which has continued to gain ground. The division reported gains of 1.3% in revenues (€3.59bn) and a massive 75% uptick in profitability (€70m) over the three-month period. “The division was increasingly able to pass on higher freight market rates to its customers,” the company said. As with other forwarders, much of the growth resulted from gains in the air freight market. Although volumes fell 3% year-on-year in the first quarter, the company its air freight revenues had risen 3.3% as customers paid higher rates, and gross profit improved by 3.9%. Ocean freight volumes remained broadly flat, but revenues fell slightly, and gross profit sank 3.12% on “negative currency effects”. The company said it was reconfirming its initial revenue and forecast earnings for 2018. You can see the full results here.